Regulation is often considered as one of the formidable hurdles for an innovation technology to flourish. When it comes to regulation, there is the problem of how to push the technology growth while maintaining sufficient control so as to protect customers and the domestic economy. Balancing such two targets is not an easy but inevitable task of every government all over the world. As blockchain technology is developing with an incredible pace, Thai regulators have to catch up with this global trend. 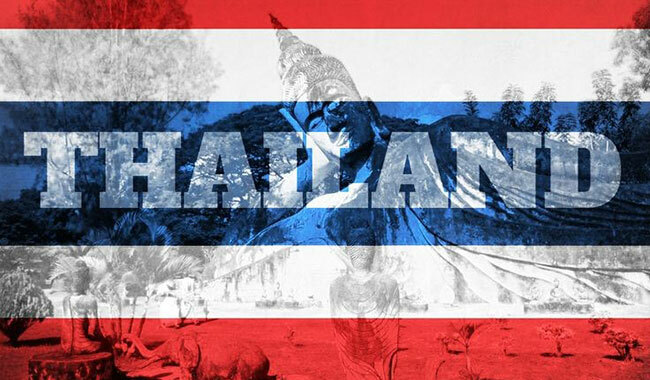 In Thailand, blockchain regulation is supervised by key regulators including the Bank of Thailand (BOT), the Office of the Securities and Exchange Commission (SEC), and the Office of the Insurance Committee (OIC) (1). In many countries, regulatory sandboxes have been introduced to allow FinTech players to experiment with new products or services during a limited period without being fully subject to normal requirements. Last December, the BOT launched its regulatory sandbox for products relating to loans, payment and fund transfers, and similar transactions. Four companies have been approved by the BOT: three of which include the use of blockchain for letter of guarantee and cross-border transfer and the other one being biometrics identification. Likewise, the SEC and OIC have launched several regulatory sandboxes. In addition, some regulators have also moderated their rules with a view to support FinTech. For example, notifications has been issued by SEC on “investment advisors” and “derivatives advisors” not desiring a license if their advice to the public are general non-personalized advices. Besides, some tax incentives have been sent out, bring favourable supports for companies working on Fintech solutions, especially blockchain. Thailand has substantially changed attitude and support for cryptocurrency investors and developers unique business opportunities. 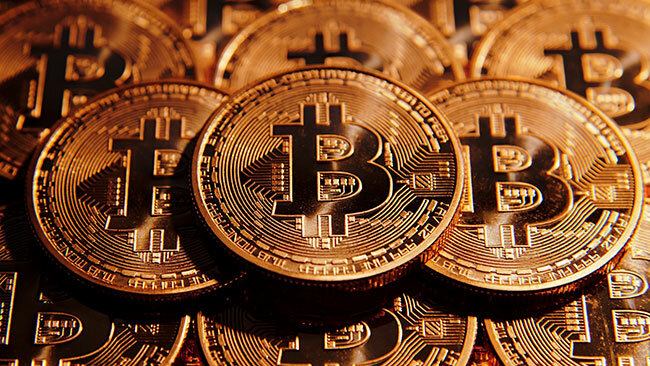 Early on July 30th, 2013, under a ruling issued by the BOT, it had been illegal to buy and sell Bitcoins, to buy or sell any goods or services in exchange for BTC, to send any BTC to anyone outside of Thailand, or to receive BTC from anyone outside the country. However, in January this year, the SEC published a statement that Bitcoin is an asset that can be traded, but Thailand does not regulate Bitcoin transactions. The SEC does not endorse the status of Bitcoin and Bitcoin is not legal tender to pay off debt2. On September 14th, 2017, the SEC released guidance on token offerings, explaining that in some circumstances, digital assets may be subject to securities regulation. As token offerings have increased in popularity, the SEC also expressed concern that they might be abused by fraudsters or scam artists. In contrast to regulators such as UK, Canada, Dubai that have given public warnings about ICOs, the Thai SEC, however, has generally welcomed blockchain technology3. Nevertheless, blockchain regulation in Thailand has been an ever-changing topic that any player has to keep up with. On October 27th, 2017, the SEC issued a Public Consultation Document Aor Tor Ngor 34/2560 regarding its regulatory approach on Initial Coin Offering. Accordingly, it will be initially allowed only for a restricted circle of persons, including institutional investors, venture capital funds, private equity funds, ultra high net worth investors, and retail investors with an investment limit of THB 300,000 per project. In addition, a Thai “ICO portal” will be installed which requires a one-window-approach for all future ventures of this type. The new restrictions cover due diligence, compliance and documentation requirements, which means Thailand’s ICOs will be highly regulated4. Overall, Thailand regulators still somehow have a cautious stance on the rise of cryptocurrencies but are keen on the underlying technology. Speculative investment in cryptocurrencies may not pose systemic risks but stricter blockchain regulation is likely. Together with regulators in Southeast Asia with a welcoming attitude towards such disruptive technology, it is promising for Thailand to be one of the blockchain hubs in the world with glowing support regarding blockchain regulation. Infinity Blockchain Ventures is a dynamic consulting and development firm dedicated to providing practical blockchain solutions.